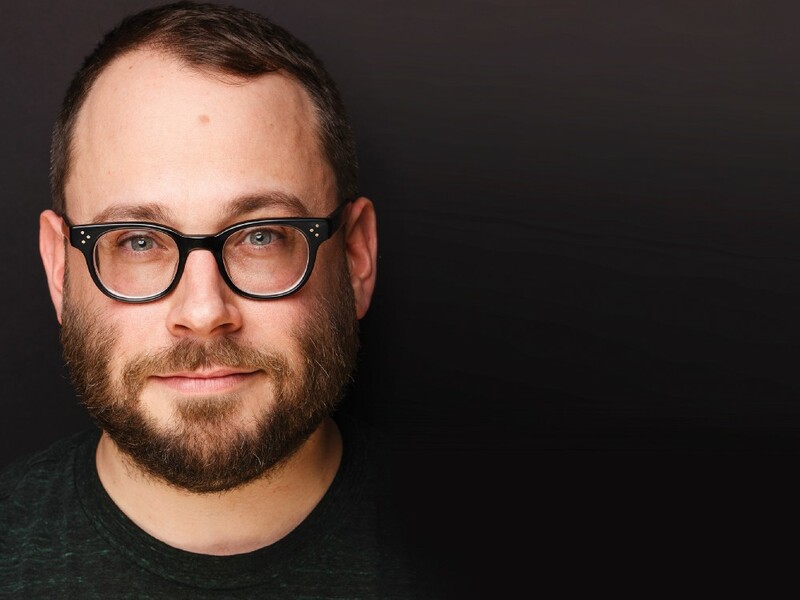 After a successful Off-Broadway and Broadway run, Joshua Harmon brings his affecting and hilarious play about finding and lacking love to the Geffen Playhouse. Significant Other follows Jordan, a single, young professional with a close group of female friends who slowly drift away as they each get married while he searches for his own “Mr. Right.” From the writer of the Geffen’s 2015 runaway hit Bad Jews, this New York Times Critics’ Pick revels in the paradox of feeling old when you’re still young and the sometimes-crushing loneliness that comes with growing up. With humor and humanity, Significant Other offers a relatable portrait of twenty-something urban life and the seemingly endless string of weddings that accompany it. Review: "See Significant Other! Joshua Harmon does not hold back in writing explicitly realistic dialogue and keeping it riveting... and humorous." Review: "Joshua Harmon’s Bad Jews revealed a significant new voice in American comedy. A gay romcom whose time has come, Significant Other earns abundant laughter and cheers all its own." Review: "By turns hilarious and poignant, delivering a relatable contemporary take on the old-fashioned theme of waiting with increasing impatience for Mr. Right." Review: "Playwright Joshua Harmon (who also penned the very popular Bad Jews) strikes the perfect balance between comedy and pathos... in this good-natured meditation on love and friendship." 2 hours and 10 minutes, including one 15 minute intermission. Background Photo: Keilly McQuail, Will Von Vogt, Melanie Field and Vella Lovell in Significant Other. Photo by Chris Whitaker.